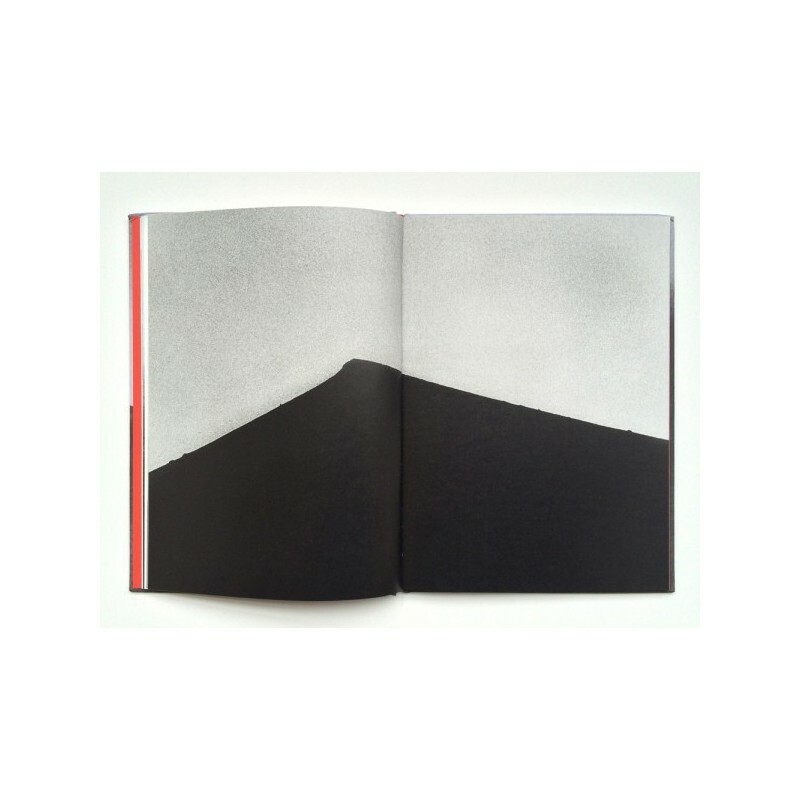 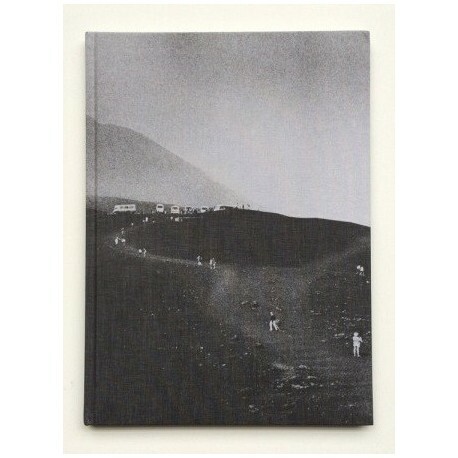 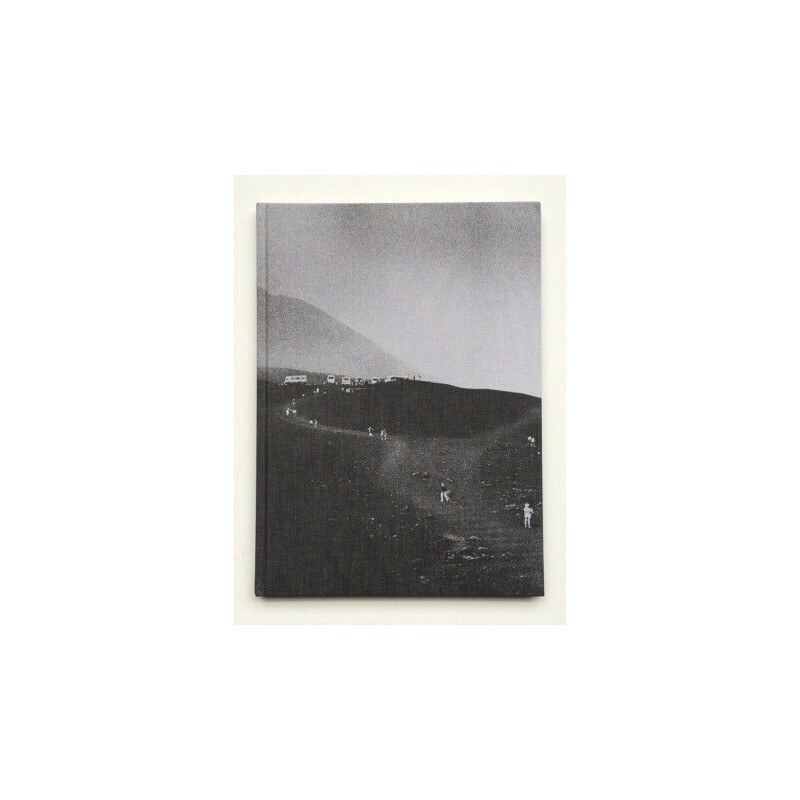 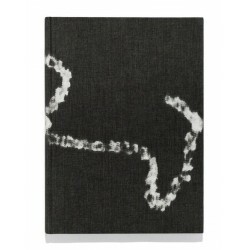 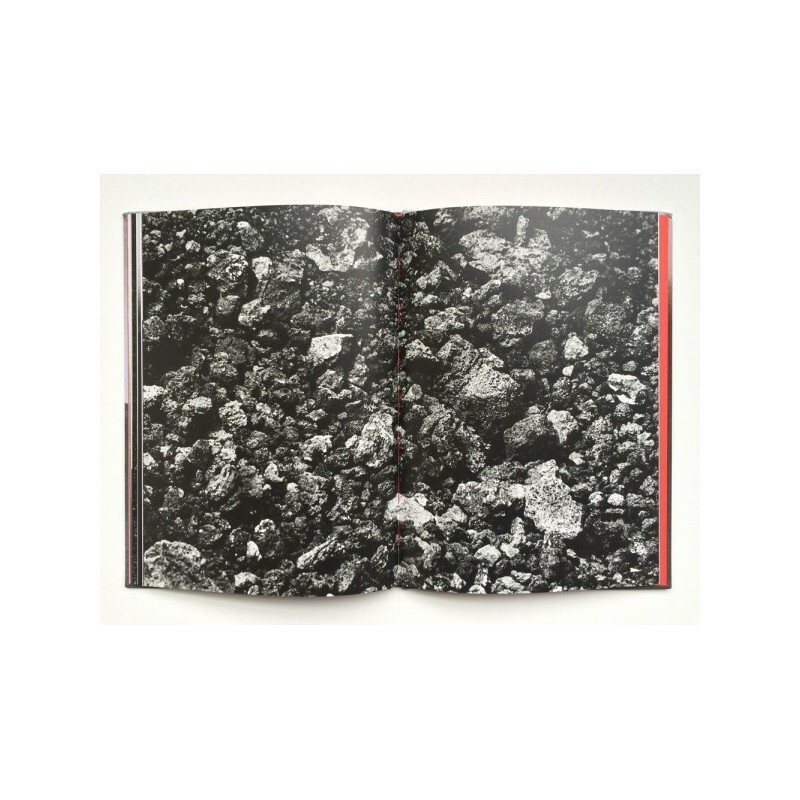 Beautiful mineral images made on the slopes of Etna, in a strong and grainy, elegant and profound Black & White. 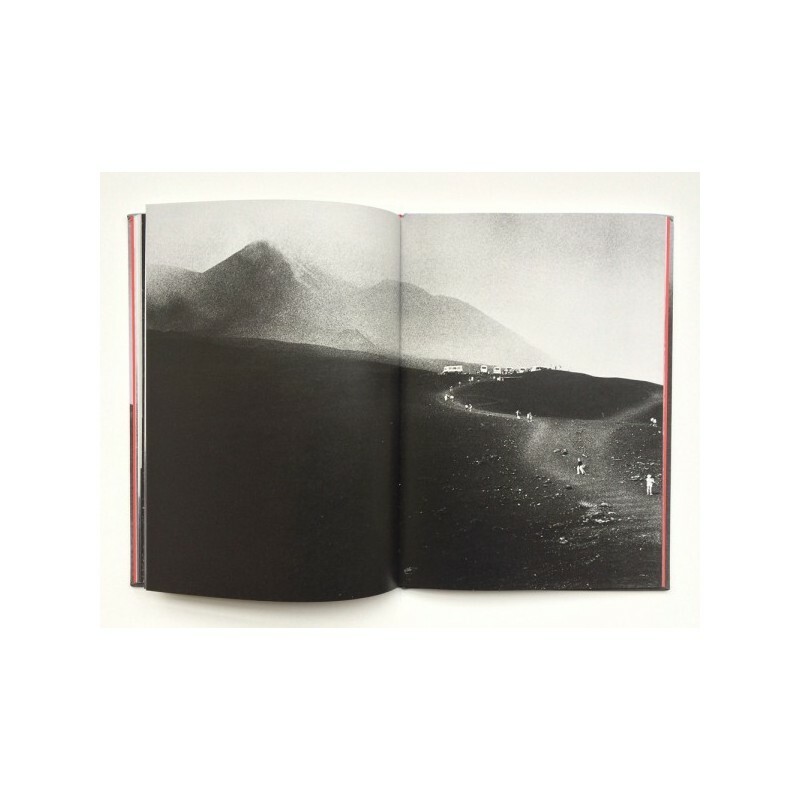 Text by Luigi Cerantola in italian in a separate booklet. 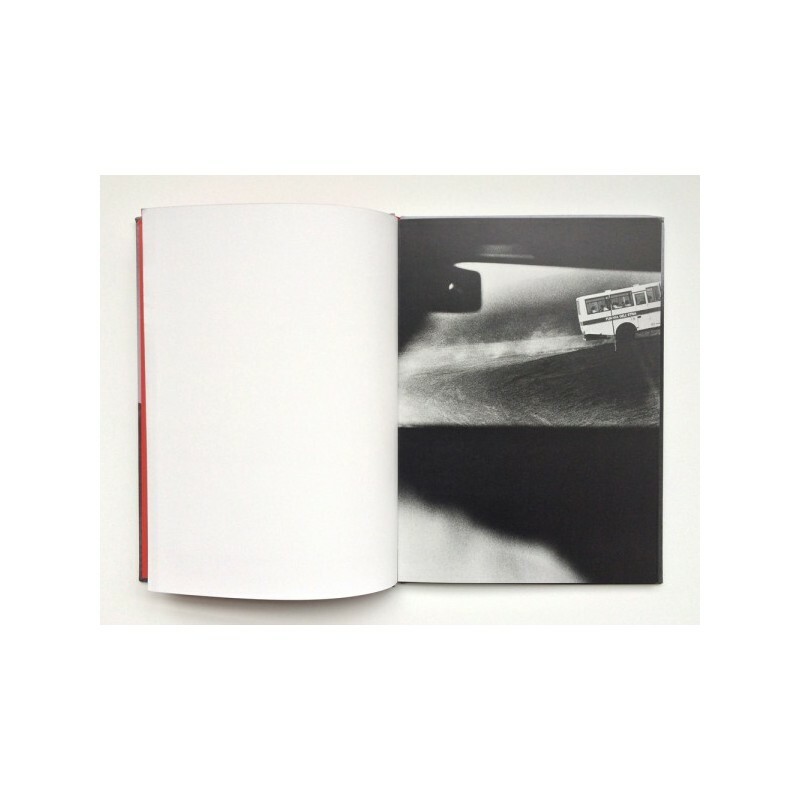 Published in collaboration with Mc2gallery, Milan and Mondo Galeria, Madrid.